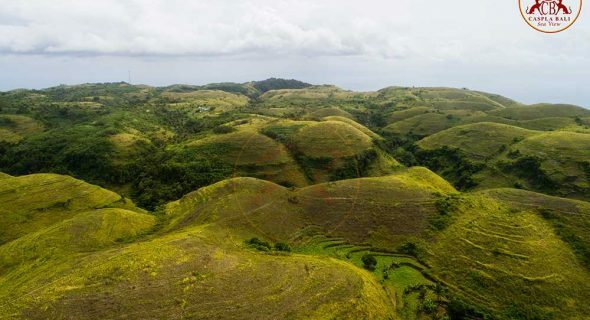 The hill of teletubies are on the top plateau of Nusa Penina has dozens of green hills with fresh air and oxygen which is nice so it can refresh your mind from. 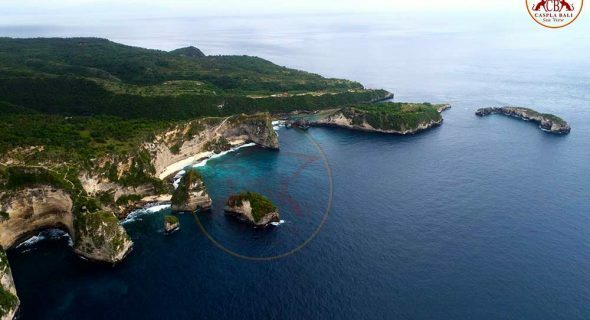 Atuh has the most beautiful panorama of the cliffs as it has many small island in the sea and have white sand and the scenery is very nice for your travel memories. Pulau Seribu The hill above the sea with this amazing view will make everyone who see it amazed by seeing the cliffs and rocks like a fortress protecting the hill. 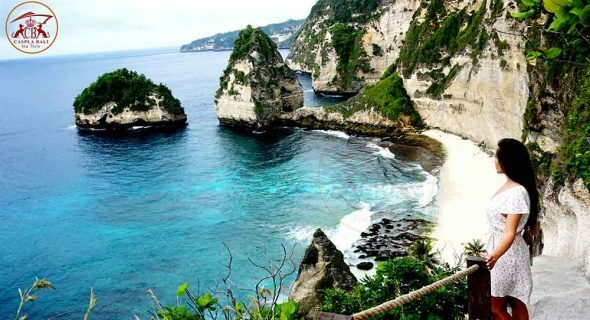 Thousand Island is located next to atuh Beach which is also famous in Nusa Penida.